How do we feel about our age? As children we live in a moment, while as adults we moan about things that used to be meaningless, such as weather or similar everyday things. We complain about so many things children would not care about. We put people in boxes. Are children are in fact wiser than us? How is age connected to wisdom? What advice would we give in connection with age? Every few weeks we get together to discuss a different, very human topic. Visit our Facebook to be involved in the next one. 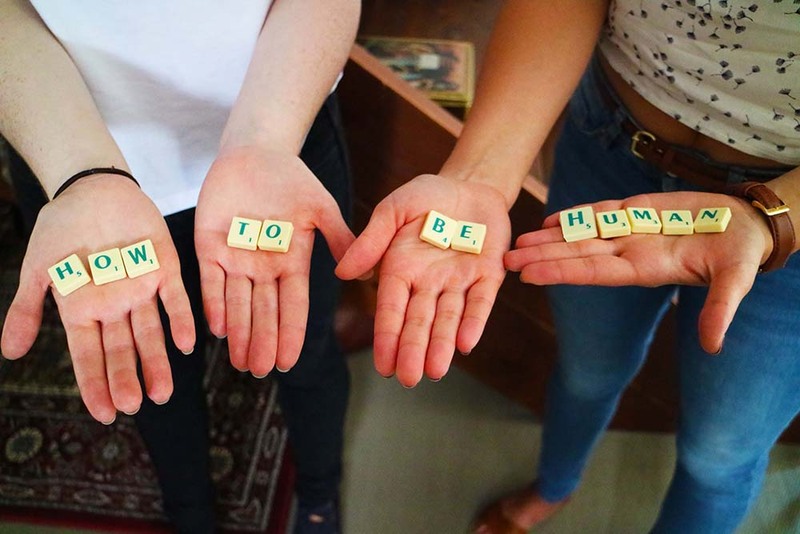 Want to bring the How To Be Human events to your city? Send us a message and we’ll help make it happen.